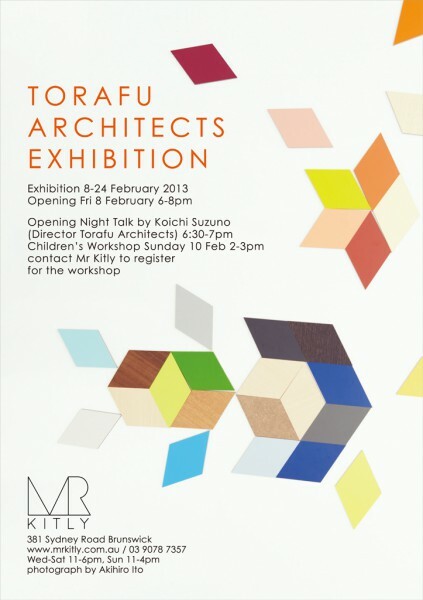 “TORAFU ARCHITECTS EXHIBITION—at MR KITLY Gallery in Melbourne” will be held in February 8th-24th. 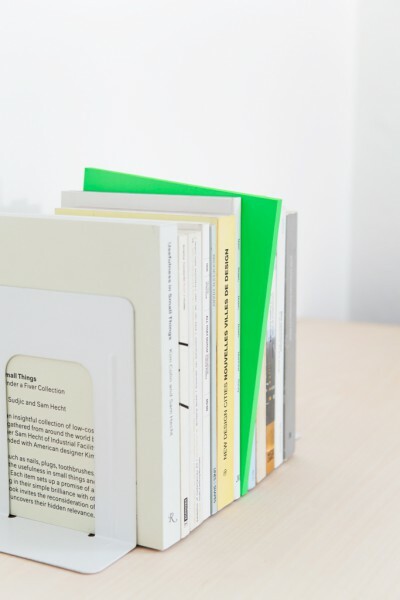 Please take a look at our various products such as the “koloro-desk”, “airvase” and “magnets sets”, plus much more. On a special children’s workshop, children can get to play with them actually. 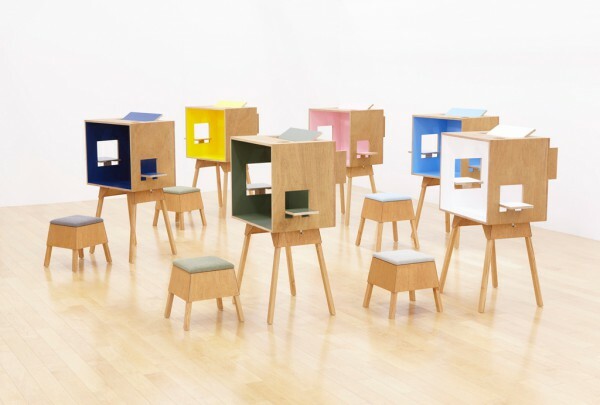 Director, Koichi Suzuno will make a presentation about Torafu’s design and architecture practice on the opening night. 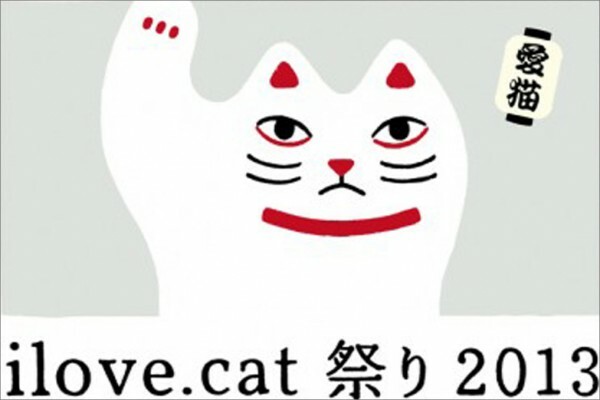 We take charge of the venue design of “16th JAPAN MEDIA ARTS FESTIVAL – Exhibition of Award-winning Works” in The National Art Center, Tokyo. Please enjoy the exhibition space together with awarded works. Venue design: TORAFU ARCHITECTS Inc.